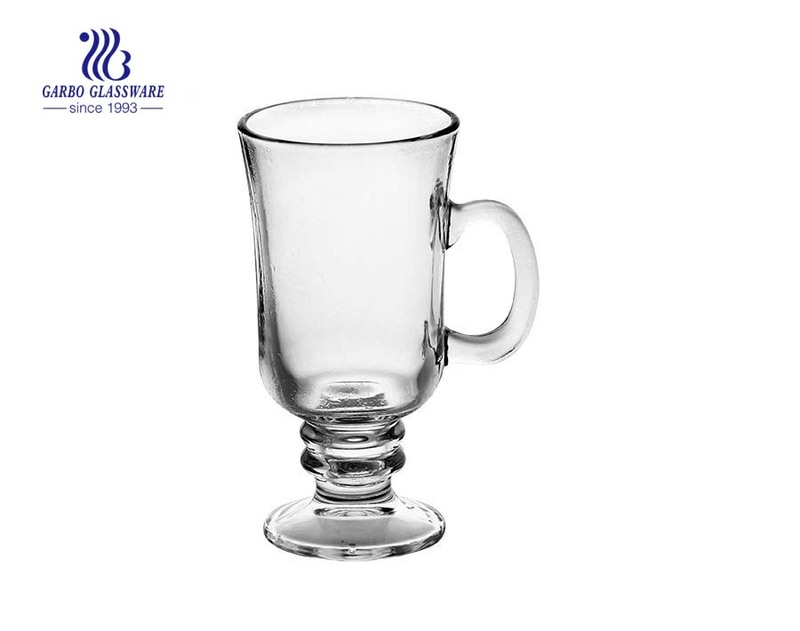 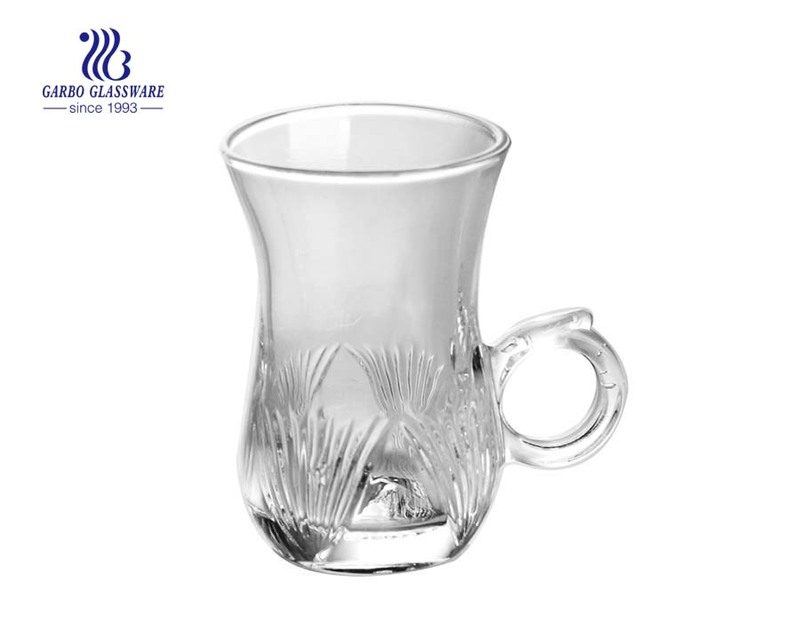 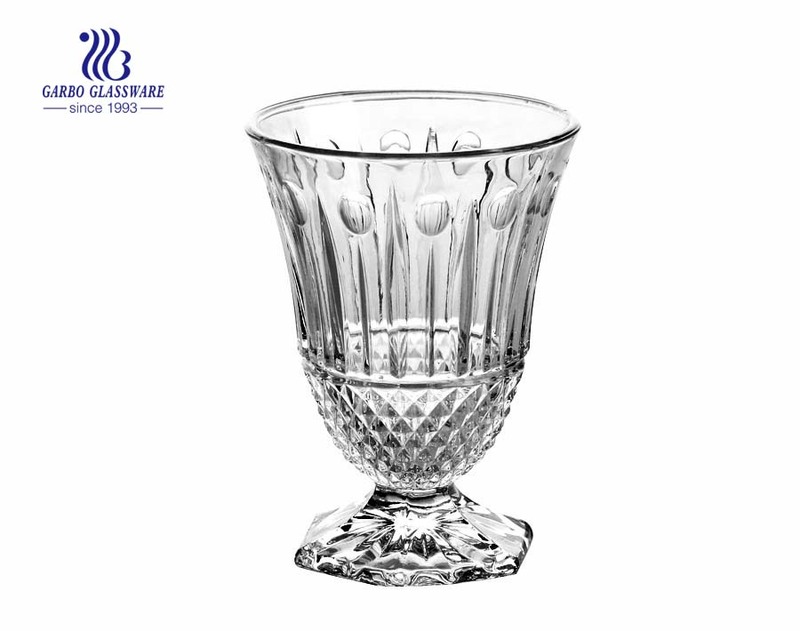 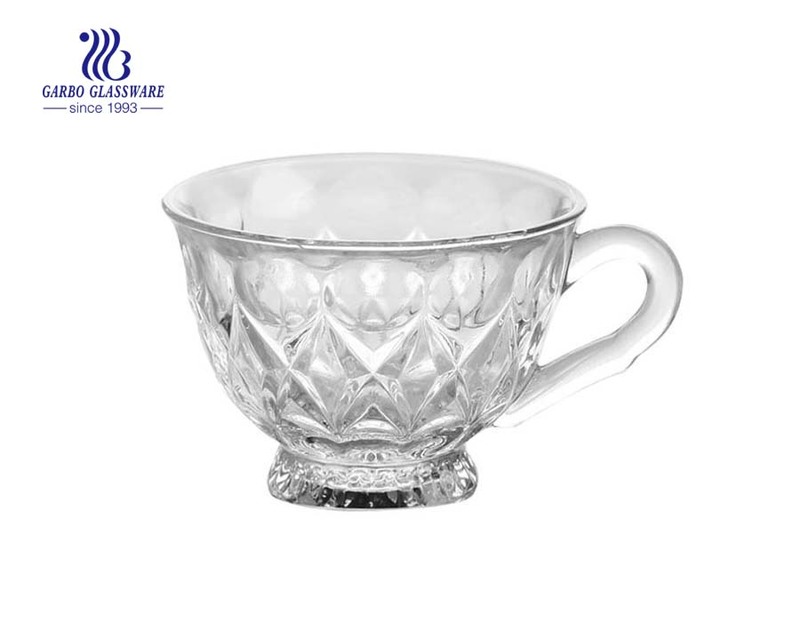 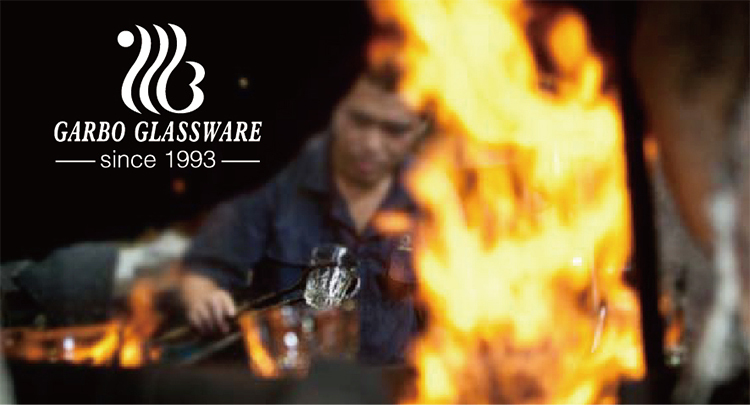 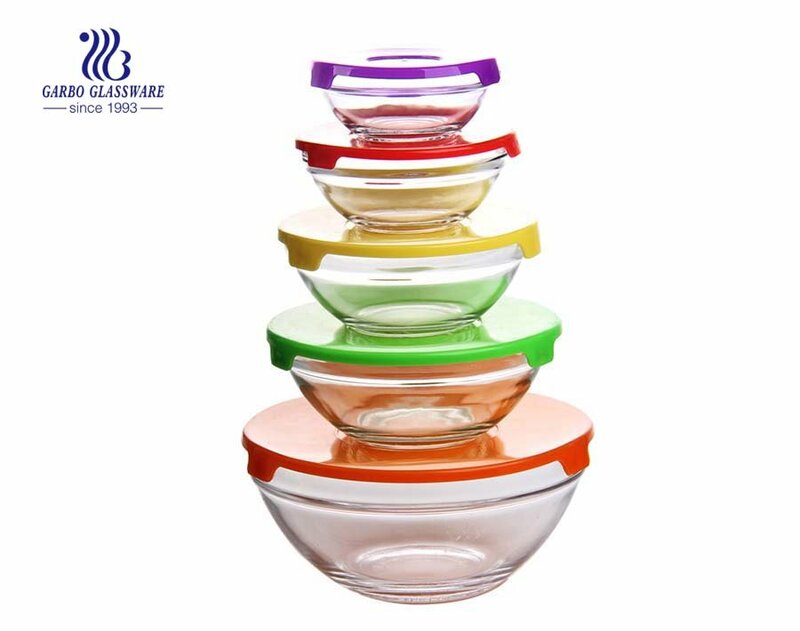 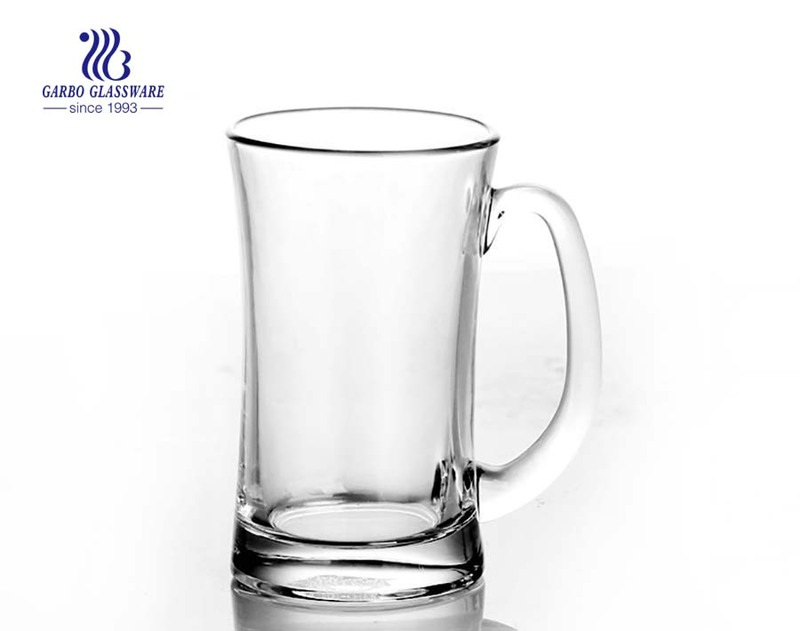 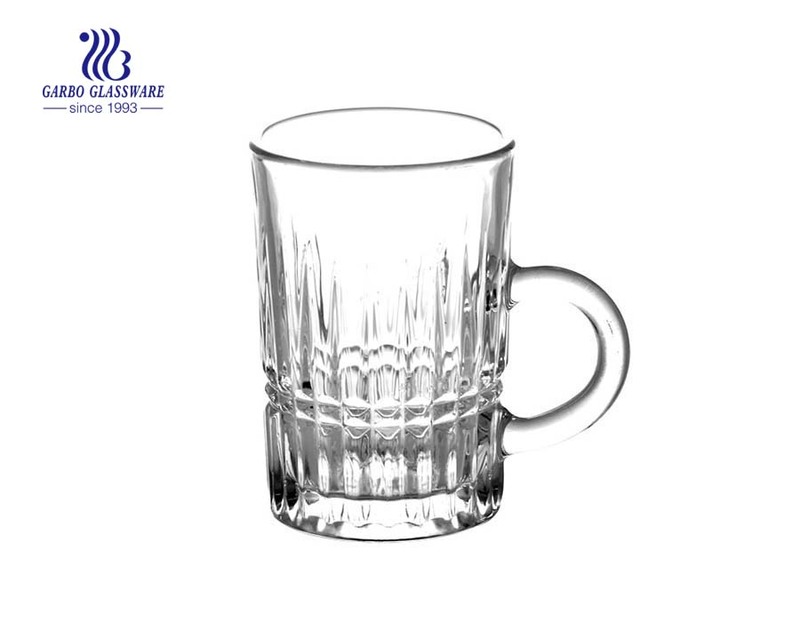 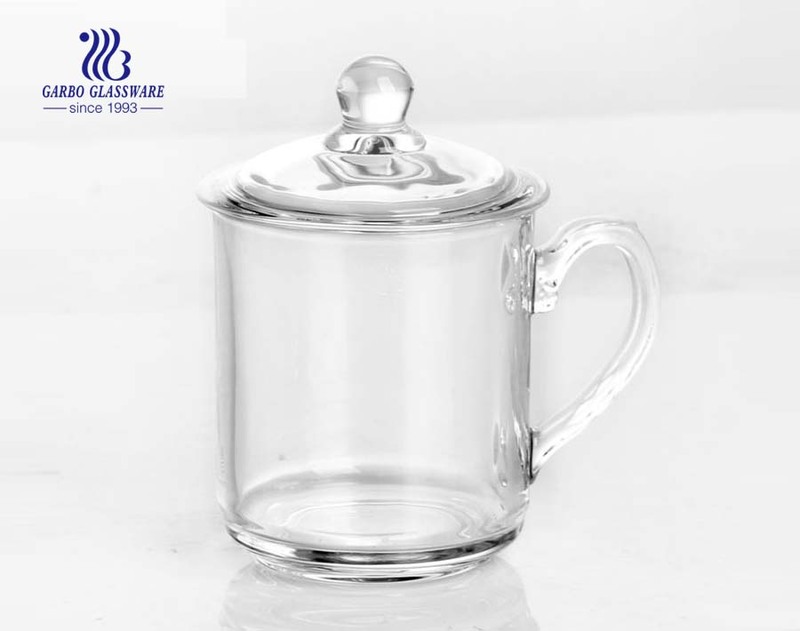 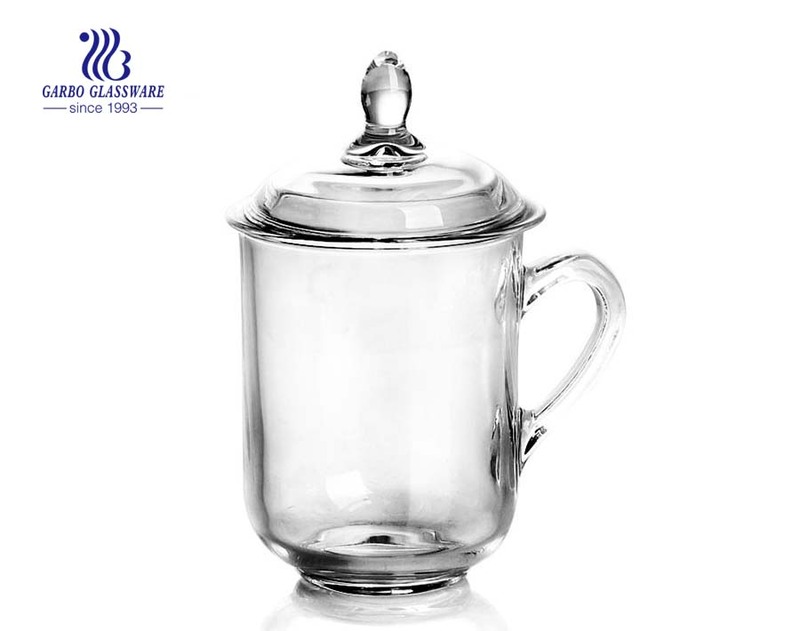 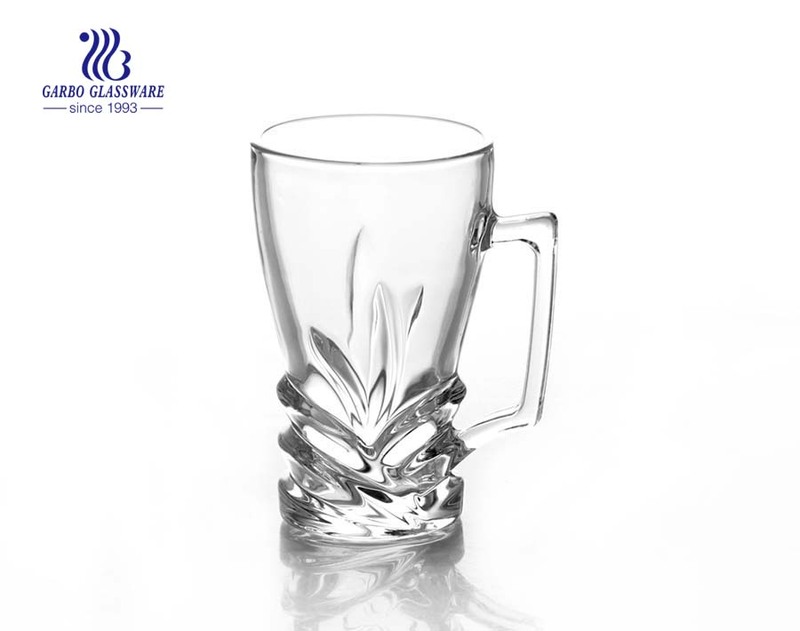 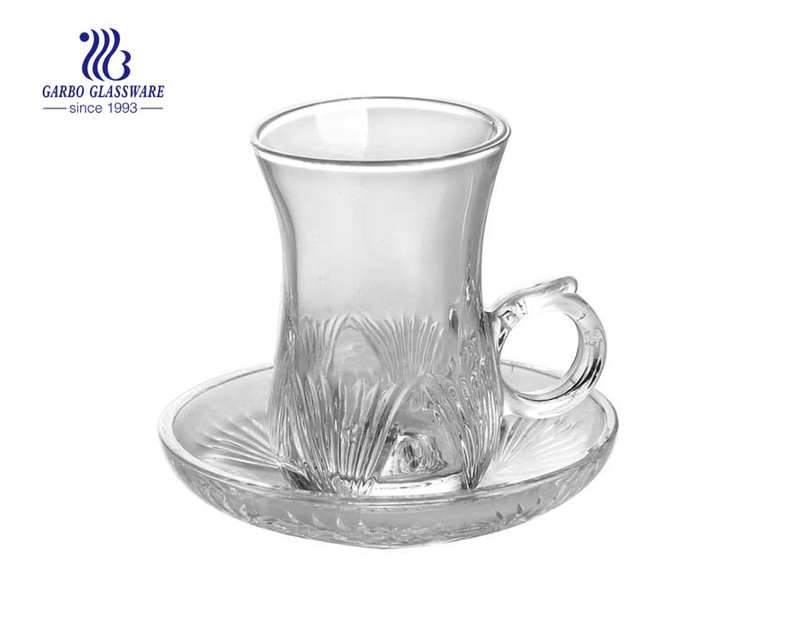 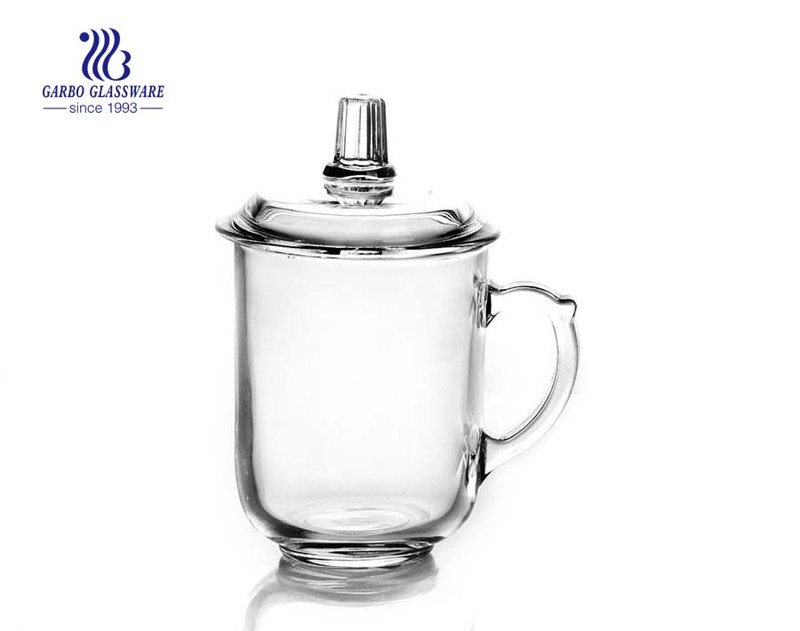 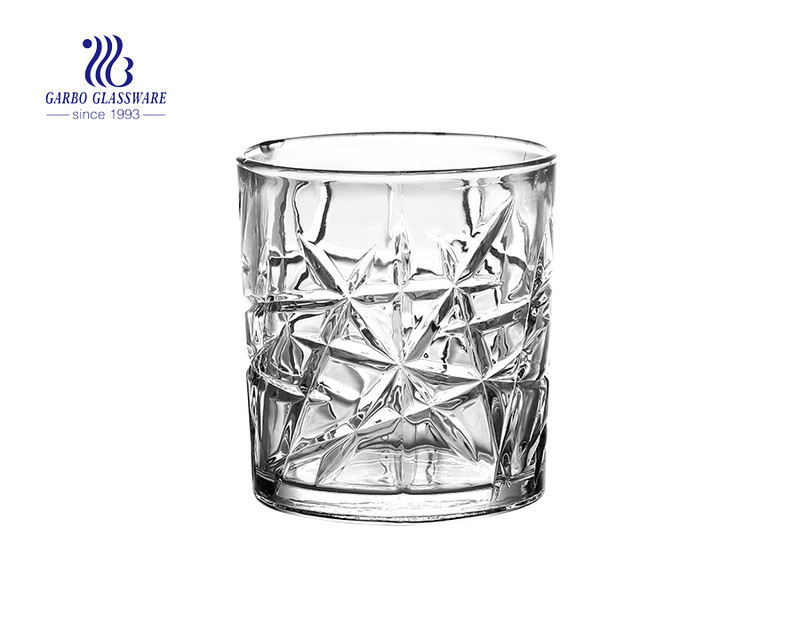 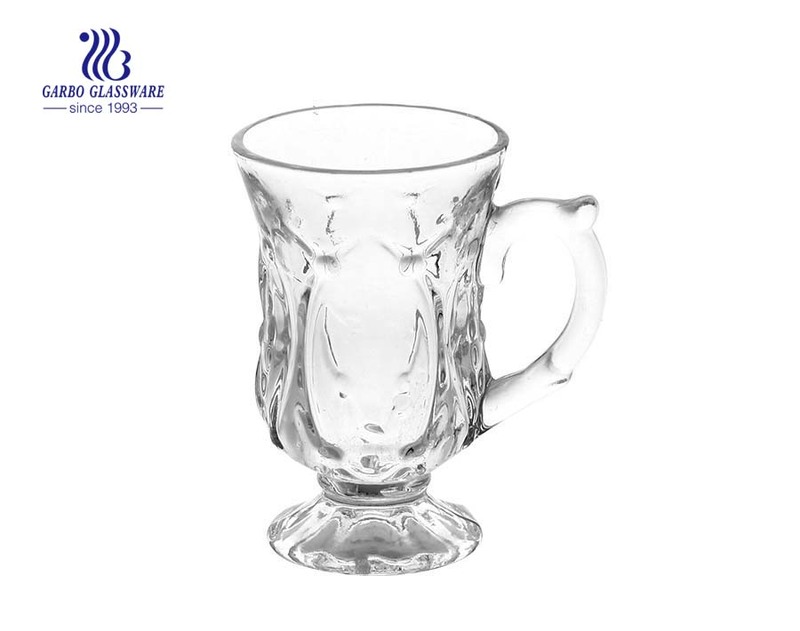 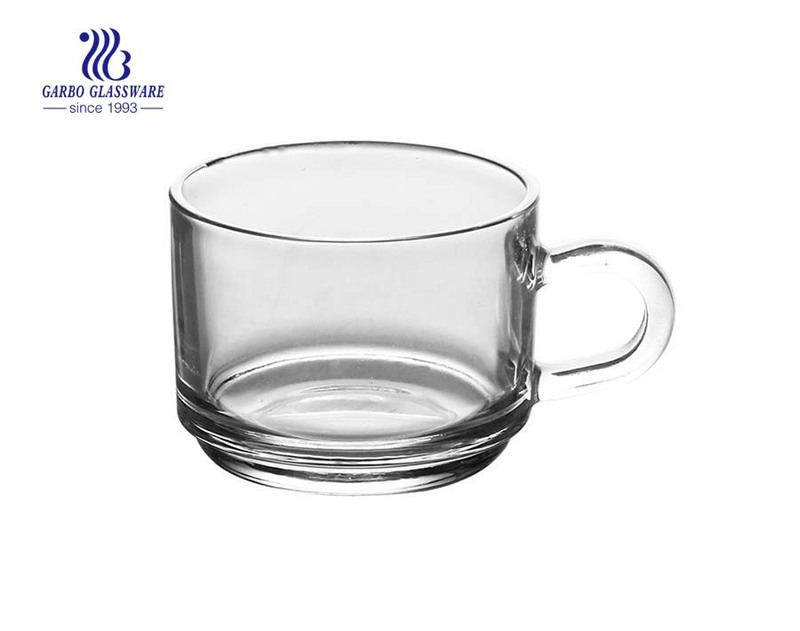 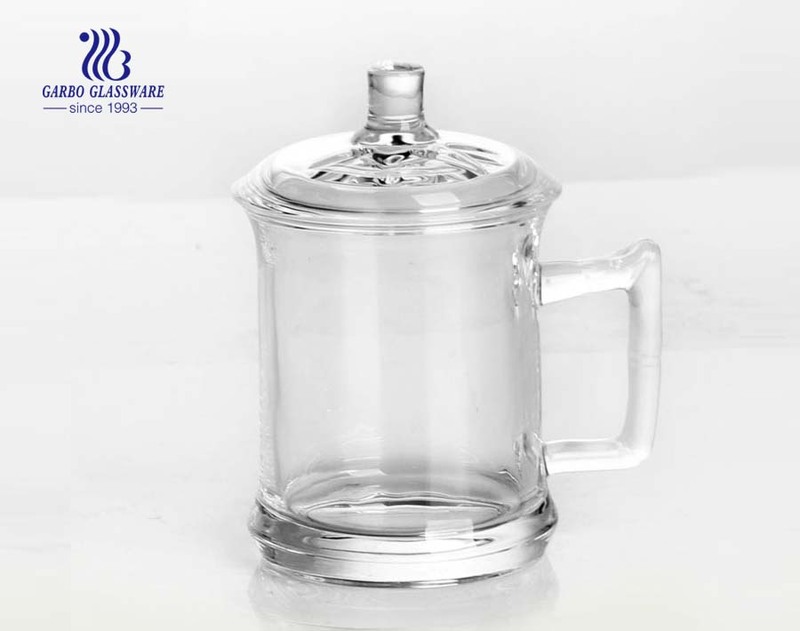 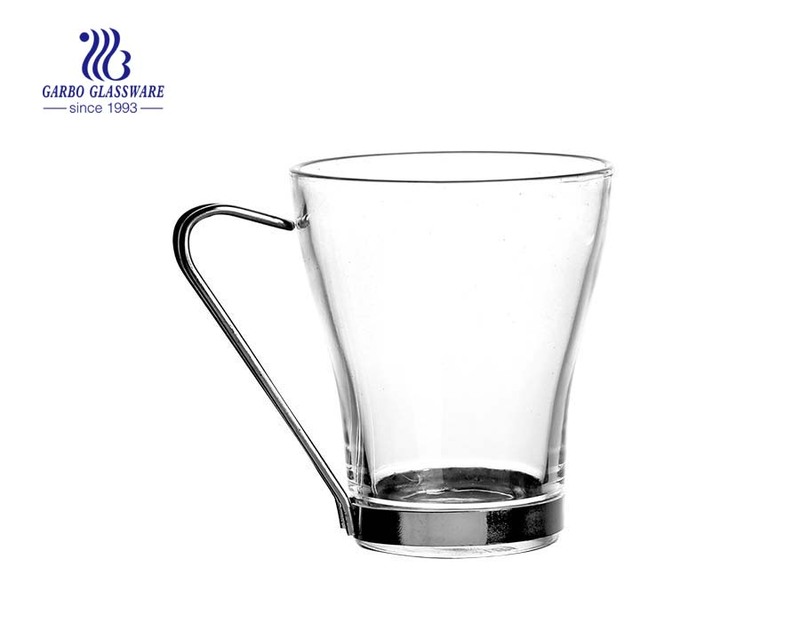 1.The moroccan tea glass is made of soda lime glass, featured with handle design, which is convenient for handle. 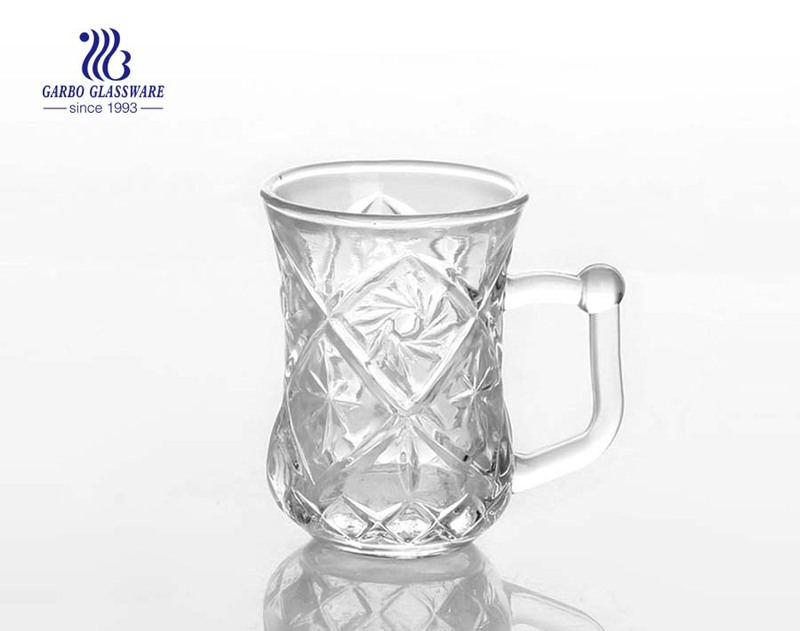 3.When you drink, this moroccan tea glass is the best partner. 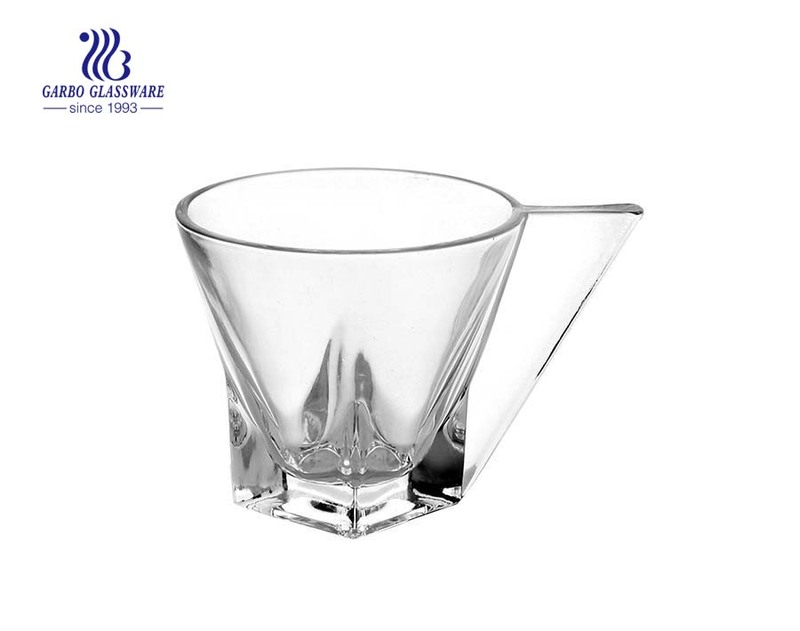 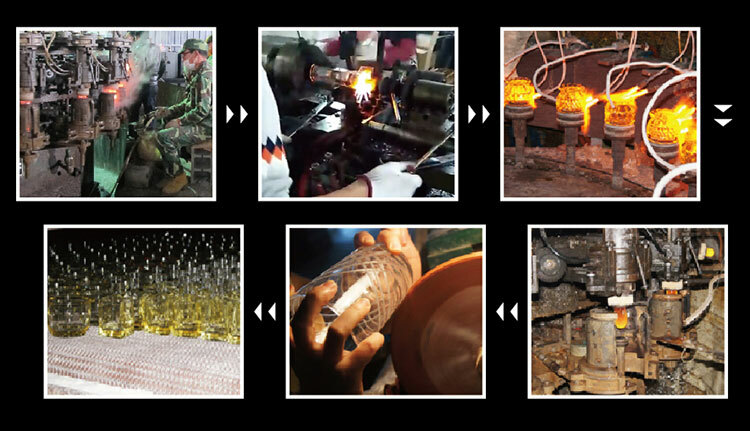 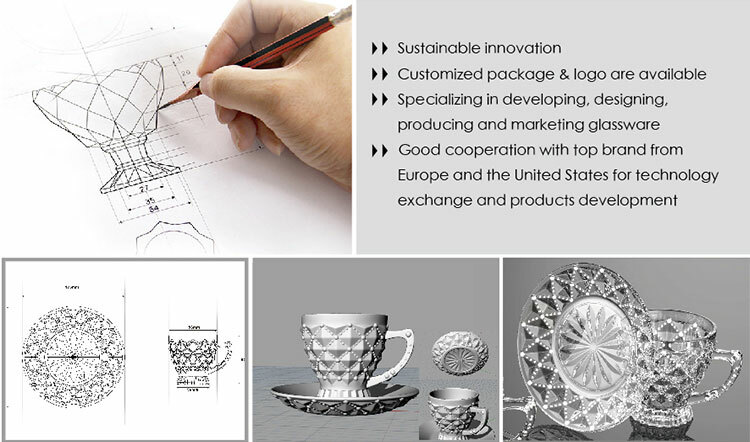 What are the specifications of moroccan tea glass?